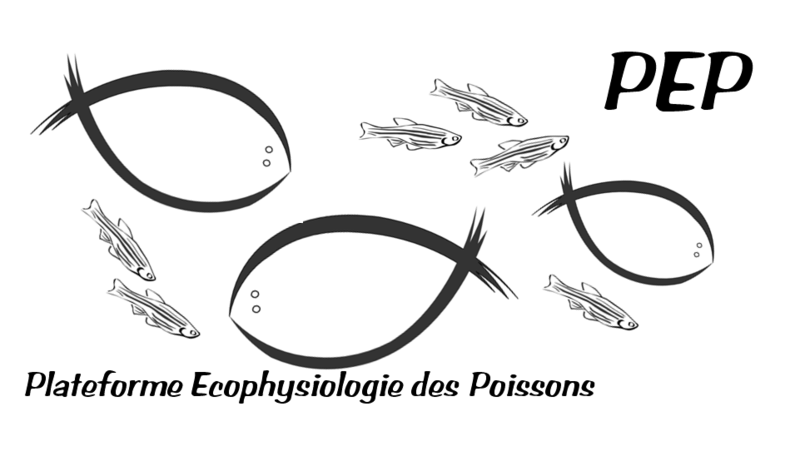 The Fish Ecophysiology Platform (in french Plateforme Ecophysiologie des Poissons; PEP) is a multi-site and multi-species structure which objective is to provide space and skills dedicated to fish experiments in controlled environment. Major species reared in PEP facilities are zebrafish and seabass as well as marine medaka and sole. 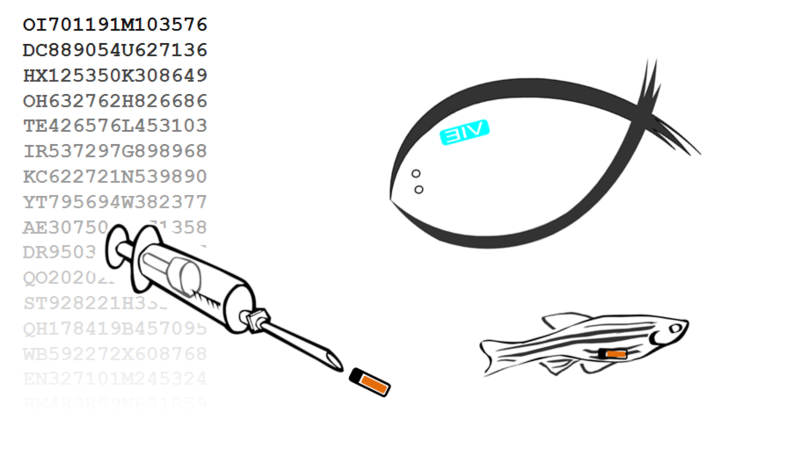 PEP proposes training for fish tagging but other training can be foreseen, please contact us.